CLOSEOUTS. 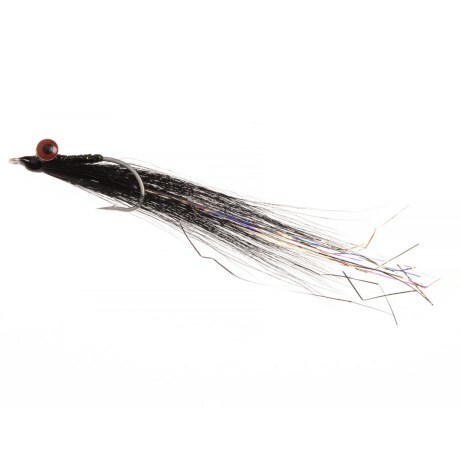 Hand-tied to exacting standards and crafted of high-quality materials, Fulling Milland#39;s TH Clouser Minnow saltwater fly helps anglers enjoy a successful day on the water. Available Colors: BLACK. Sizes: 2, 6, 2/0.